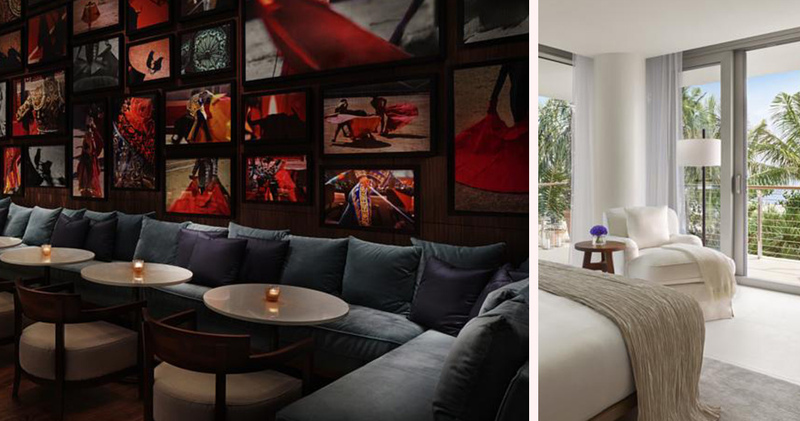 The Miami Beach EDITION is a modern luxury resort offering impeccable service and elegantly designed guestrooms. Located between North Beach and South Beach, The Miami Beach EDITION is close to several shopping, dining and art destinations. 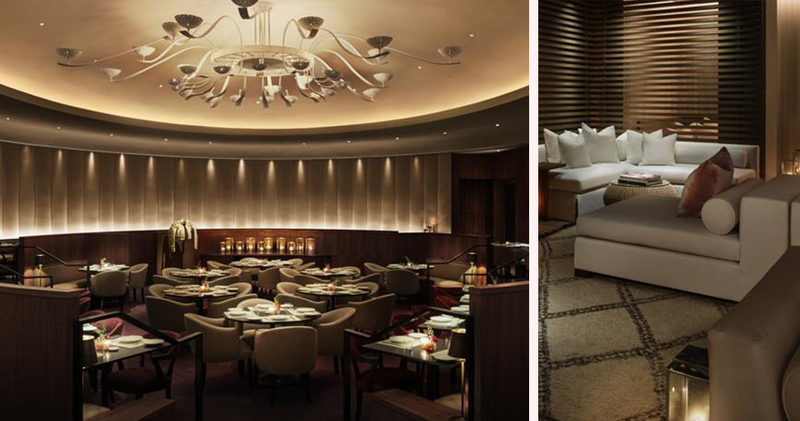 Spread over 3.5 acres, this boutique hotel offers guests a luxury, urban resort environment. The chic white lobby is decorated with lush tropical plants and gold pillars. Tropicale is the hotel’s outdoor space. With two pools, teak lounges, daybeds and cabanas, it has a fifties Havana style. 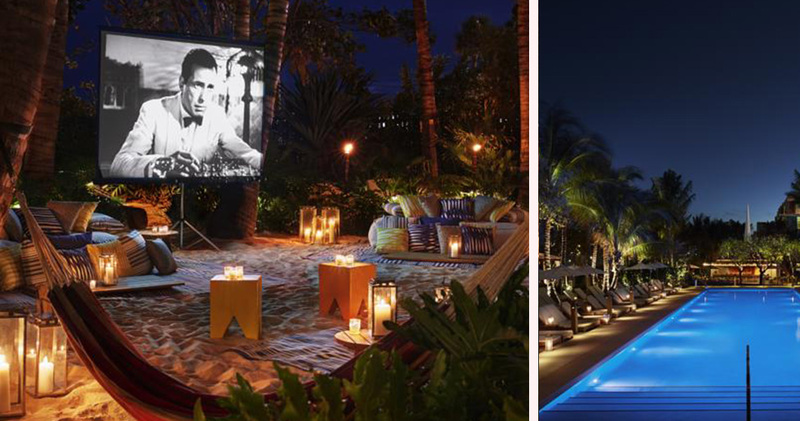 Guests can also relax at the Sandbox, swinging on hammocks while enjoying an outdoor movie. 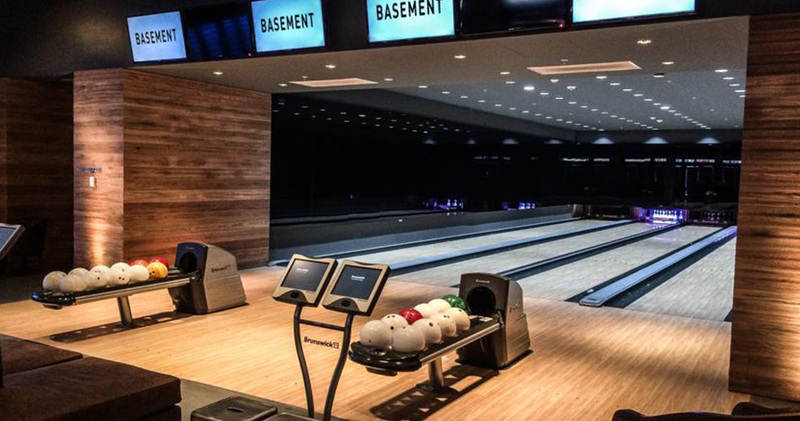 The BASEMENT at Miami Beach EDITION Hotel features an ice-skating rink, bowling alley and nightclub. 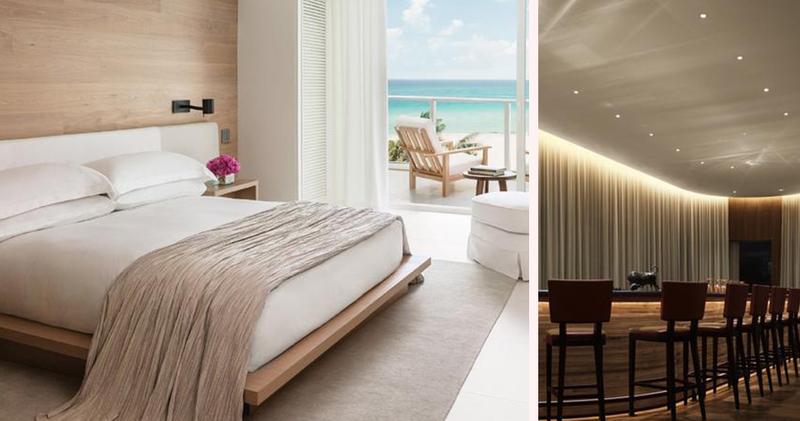 The spacious guestrooms at The Miami Beach EDITION are chic and serene, featuring oak-paneled walls and pristine white furniture. Many guestrooms include a private terrace with glazed ceramic tables, beach views and custom teak lounges. The luxurious beds feature custom linens, down pillows and comforters. 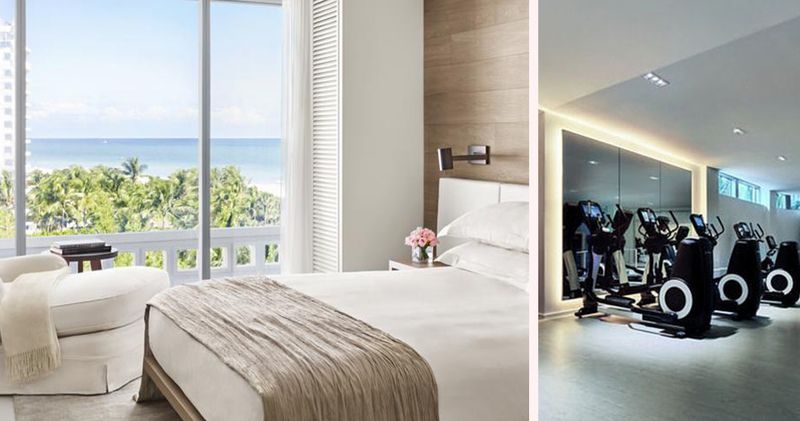 Guestrooms at The Miami Beach EDITION Hotel also include Beats speakers. The luxurious marble bathrooms feature sliding doors, ivory porcelain floor tiles and a rainforest shower. Custom Le Labo amenities in each bathroom include an exclusive, signature scent. 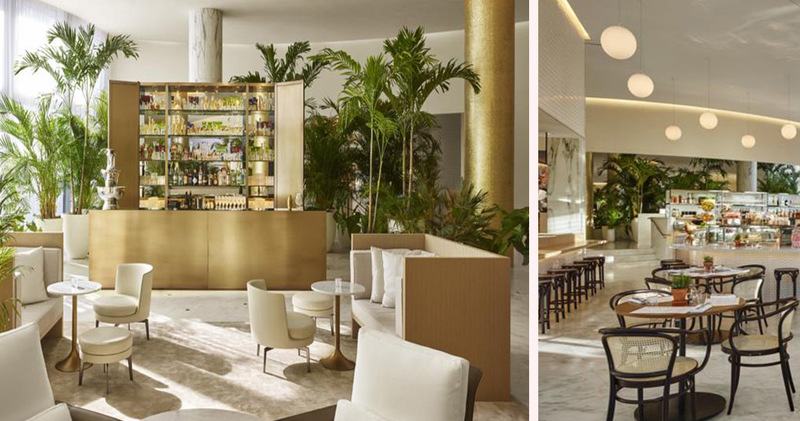 The Matador Room is The Miami Beach EDITION’s signature restaurant. This restaurant includes both a terrace and sophisticated dining room, and the menu features modern Latin cuisine. The Matador Bar serves classic cocktails in a modern club environment. 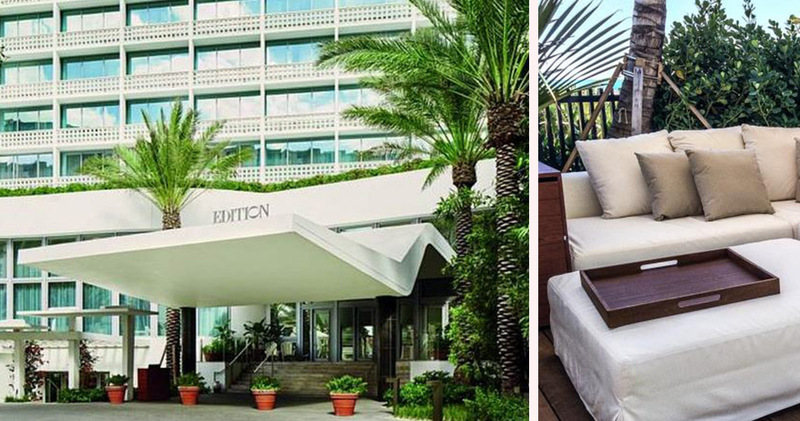 Market at EDITION is the hotel’s open-air café, serving healthy international dishes, wines, juices and charcuterie. The Mid-Beach area of Miami Beach is a chic beachside neighborhood with waterfront mansions, luxurious living and a slower pace. This area of Miami Beach is known for its luxurious resorts, excellent restaurants and elite shopping options. 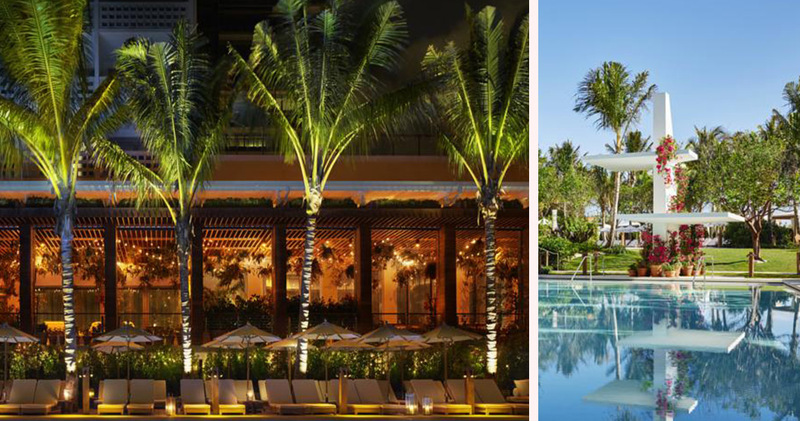 Visitors will find themselves surrounded by spectacular buildings like the Eden Roc and Fontainebleau. On 41st Street you’ll find fine dining restaurants, outdoor cafes and a number of casual quick eateries with options like The Forge and Salumeria 104. For scenic ocean views, the Miami Beach Boardwalk is a good option. Mid-Beach also has a number of cultural attractions like the Wolfsonian Art Museum, Jackie Gleason Theater and the Holocaust Memorial.